New You Meal Replacement Diet Plan- Completely Free 3 Day Trial (Worth £30+) For ALL World of Kitsch Readers. The New You Plan is a total meal replacement diet which can give mind-blowingly quick results. Stick to it and you WILL lose weight, it would be impossible to not, as long as you stay on Santa's Nice List and don't break the rules. I tried the plan right here on my blog for a few weeks back in August/September. Along with four of the New You products a day, you can drink their broth or fruit powders for water, as the other secret is tonnes of fluid. 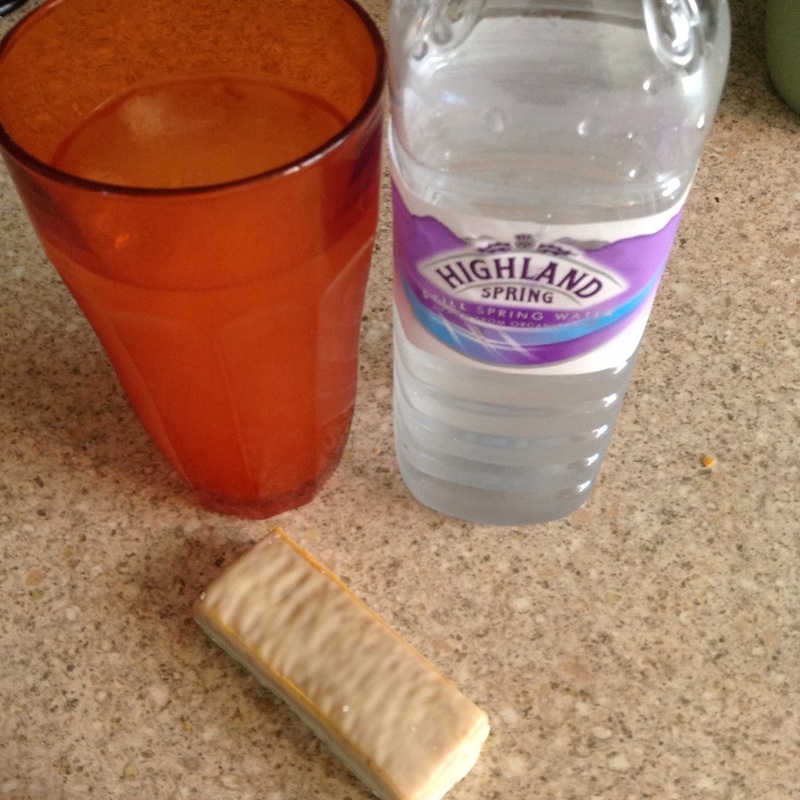 I loved their cottage pie meal and the coconut bars, as well as the fat burning pineapple dilute. I went from 10st 3lbs to 9st over those two months, with New You being the kick start I need to get to a size I was more comfortable with. I have to add a disclaimer that these results aren't guarenteed, but a visit to the Secret Slimmers' Facebook Page shows you lots of other men and women with great results. So, maybe you read my diaries on the plan a few months ago, or perhaps you have losing weight as a goal for 2016, but whatever piqued your interest you can't deny this is a flipping good deal. New customers can get a COMPLETELY FREE 3 day detox trial of the New You Plan. No other purchase necessary, but stock is limited so get in there quick and apply for one. The only cost you will incur is that of postage which is £3.99 Saying that, New You use a courier which means any package I've ordered arrives the very next day with me. As well as a range of their different types of meal replacement products, you also get a Christmas themed wall chart to mark your meals off and tally your weight and water intake. Its worth £33/€43 and once they are gone, they are gone. So even if you are getting it to try in January, you need to order it NOW. Good luck everyone, I hope you read this soon enough to get one. If you do start the plan and do the 3 days, gimme a poke on Twitter @rudedoodle, and let me know how you get on. Ditto if you have any questions before applying for the free trial, or before you begin with it. It's recommended that you speak to your GP before beginning a VLCD- a very low calorie diet, which New You is. It's recommended for adults with a BMI above 25.